South Padre Island’s plastic bag ordinance is going before the City Council today, a ripple effect of a Texas Supreme Court ruling last month on the legality of such regulations. There’s concern from city officials and conservationists about the impact the future use of single-use plastic bags will have on endangered sea turtles in the area. Council members will vote on the repeal of the 2012 ordinance that required businesses to offer customers only “compostable plastic and compostable paper checkout bags,” with some exceptions for plastic bags that are used to prevent food contamination or for garments and laundry. In a lawsuit by the Laredo Merchants Association, the Texas Supreme Court in June ruled that Laredo’s ban on single-use bags conflicts with state law that says local governments can’t restrict the use of containers or packages for solid waste management purposes. 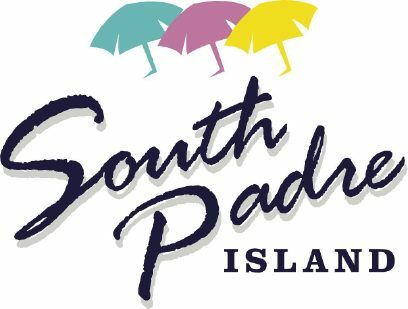 South Padre Island City Manager Susan Guthrie said the city received a letter from Texas Attorney General Ken Paxton stating the city’s ordinance violates state law.